Send them texts for even better results! 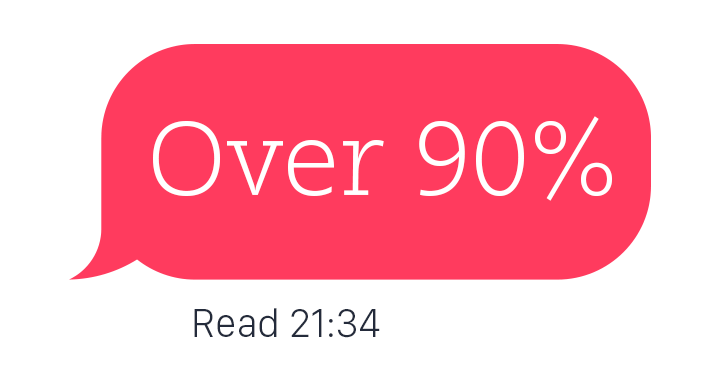 Using our SMS marketing software, you can, with a single click of a button, from the comfort of your personal computer, let a wide and diverse group of subscribers know of a new sale or of an event happening at this very moment, and know that at least 90% of recipients will read your message, instantly. 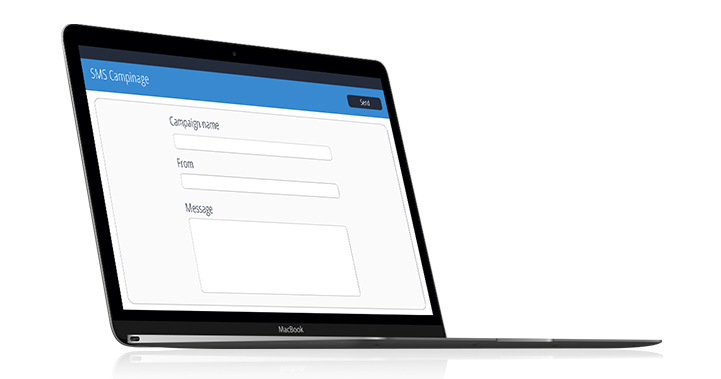 Easily manage your mailing lists. 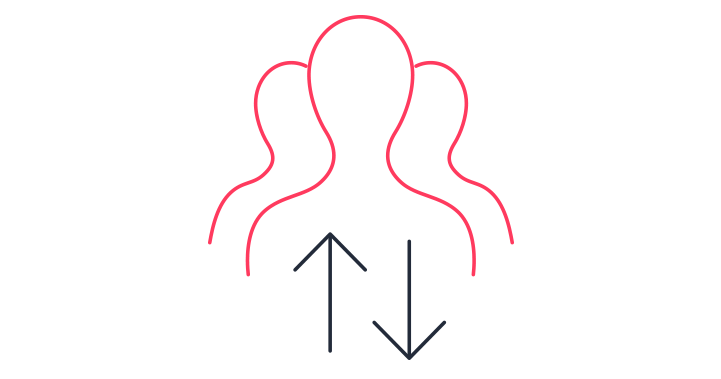 ActiveTrail’s management interface allows you to readily add new contacts and organizations to your mailing groups. The interface also affords quick contact search, editing, deletions and more. 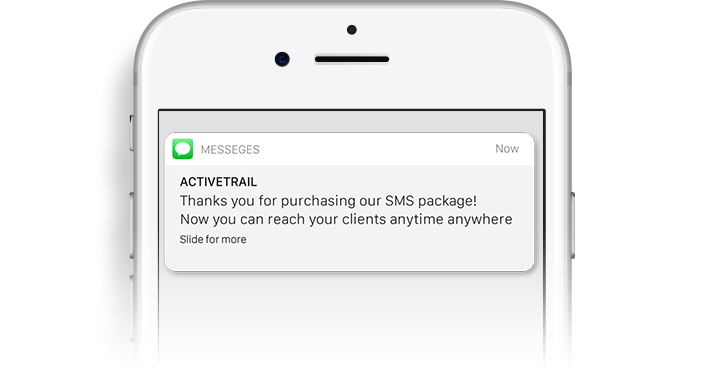 Using ActiveTrail’s automation system, create a new SMS marketing campaign or combine SMS messaging into an email campaign to best fit your customer funnel. 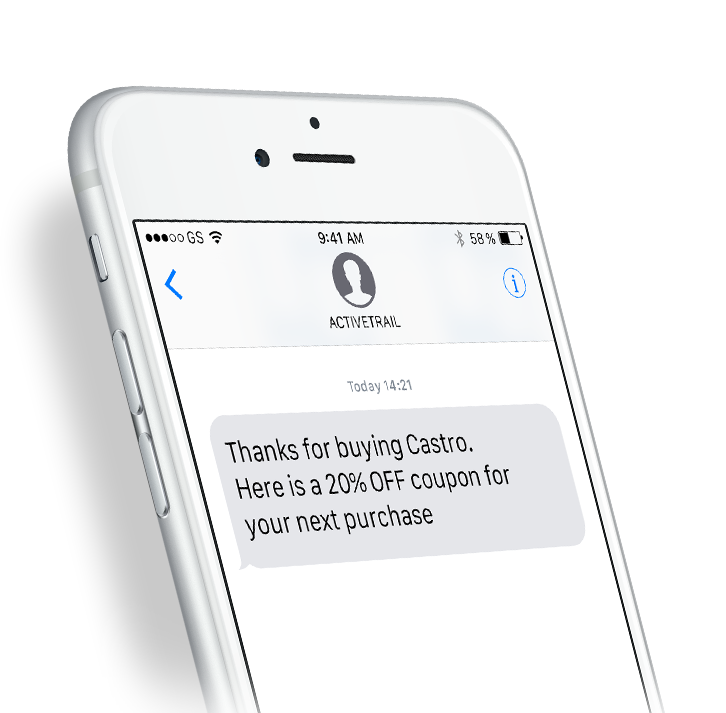 SMS services, that allow you to send messages directly to your customers’ mobile phones, have proven to be the most effective means for sending messages in real time. 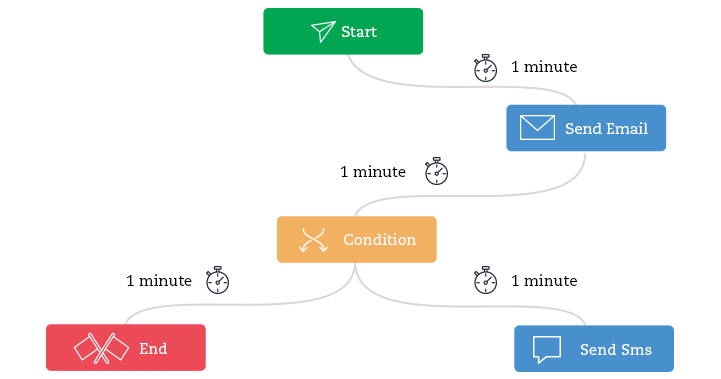 Over 90% of SMS messages are read within 3 minutes of reaching a recipient’s phone. 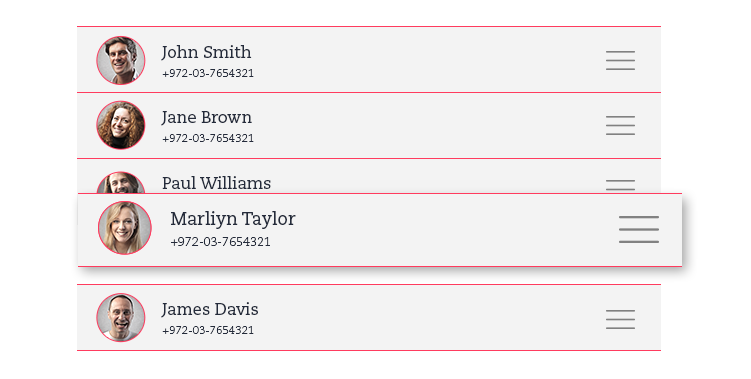 Synchronize between various mailing lists within ActiveTrail and add a mobile number to the contact person column. Define your company or brand name as the sender of the SMS messages, such that it will appear on your subscriber’s mobile device screen the moment the message is delivered.